When you wake up in the morning, what's the first thing on your mind? Breakfast, of course. 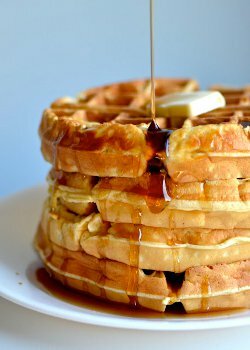 And if you're anything like me, nothing hits the spot quite like a family brunch featuring all of my favorite sweet and savory recipes. If you dream of fluffy pancakes, moist breakfast bars, easy donut recipes and more, this collection of 12 Amazing Recipes for Your Brunch Menu is nothing short of...you guessed it...a dream come true. Sometimes, the best smell in the world is the smell of freshly baked bread. The recipe for Copycat Bakery Butter Buns will transport you to your childhood. 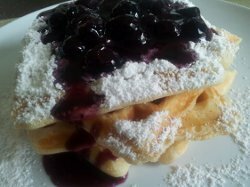 If you love gooey, moist, bready recipes, the following picks for waffles, bread, pancakes, donuts, pancakes and more will brighten up your brunch in no time. If you're in charge of hosting the next family or holiday brunch, never fear. These incredibly tasty brunch recipes are sure to be a big hit with everyone. Do you enjoy cereal, but don't really feel that it's a brunch dish? 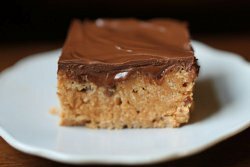 Then Homemade Special K Bars might be the brunch pick for you. 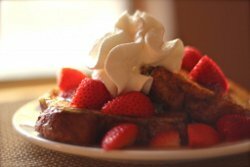 Nothing says brunch more than french toast and pancakes. This stellar list of easy brunch recipes for you has its fair share of tasty breakfast options. 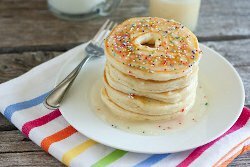 You can pile your pancakes high with fruity toppings and syrup for the ultimate early morning delight. 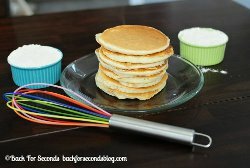 If you're looking for a super simple recipe to make pancakes at home, be sure to check out Homemade Instant Pancake Mix. 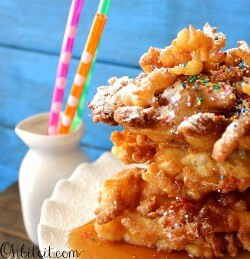 The great thing about pancakes is that they are so versatile. 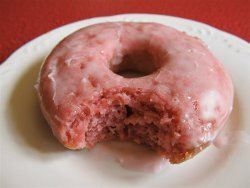 You can throw just about anything into the batter. Use your imagination...your family will think you are a master chef when you present the with your one-of-a-kind creation! Looking for a brunch recipe that will really shake things up? 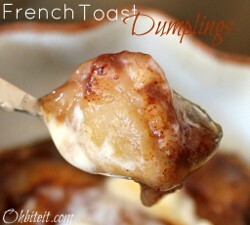 French Toast Dumplings is an amazing mixture of cinnamon sugar delight and wonton shells. Your nearest and dearest won't believe their eyes or their tastebuds when they bite into these small wonders. 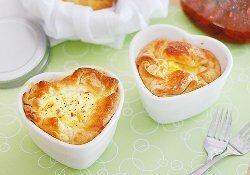 For those looking to add a little savory flair to their next brunch, consider copycat Panera Egg and Cheese Souffles for your easy brunch menu. How wonderful is the presentation above? There are so many simple ways to really jazz up great food just by a visit to an inexpensive homegoods store. 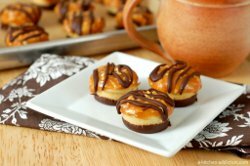 You should give a try and add something a little special to your culinary creations. What's your favorite dish to bake up for brunch? Be sure to let us know in the comments.